SA Salmonella Outbreak. Do you know someone at risk? In South Australia, more than 26 people sick have now suffered salmonella poisoning, and a food recall is underway. The product in question is alfalfa sprouts. 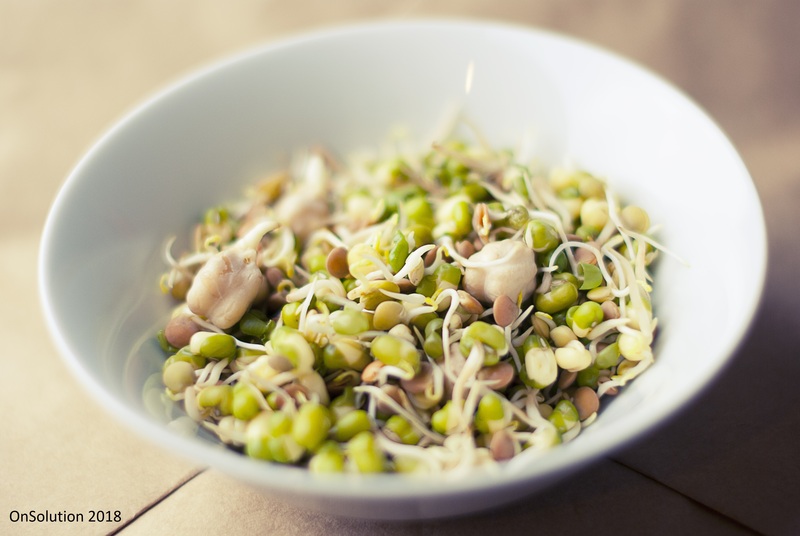 If you know anyone in South Australia who eats alfalfa sprouts, then they need to know this NOW. Also, sprouts were one of the top 10 causes of food poisoning. You may want to check the entire list here. The origin of the contamination is yet to be determined. However, suspicion lies with the water used for irrigation, manure or the soil itself. And even though standard post-harvest washing and disinfection procedures would normally remove Salmonella and other pathogens, salmonella can still survive the washing process. If you have bought this product, return it to the place of purchase for a full refund. If you have already consumed the product, consumers should immediately seek medical advice. Have you bought this product recently? What are you going to do with the existing product?